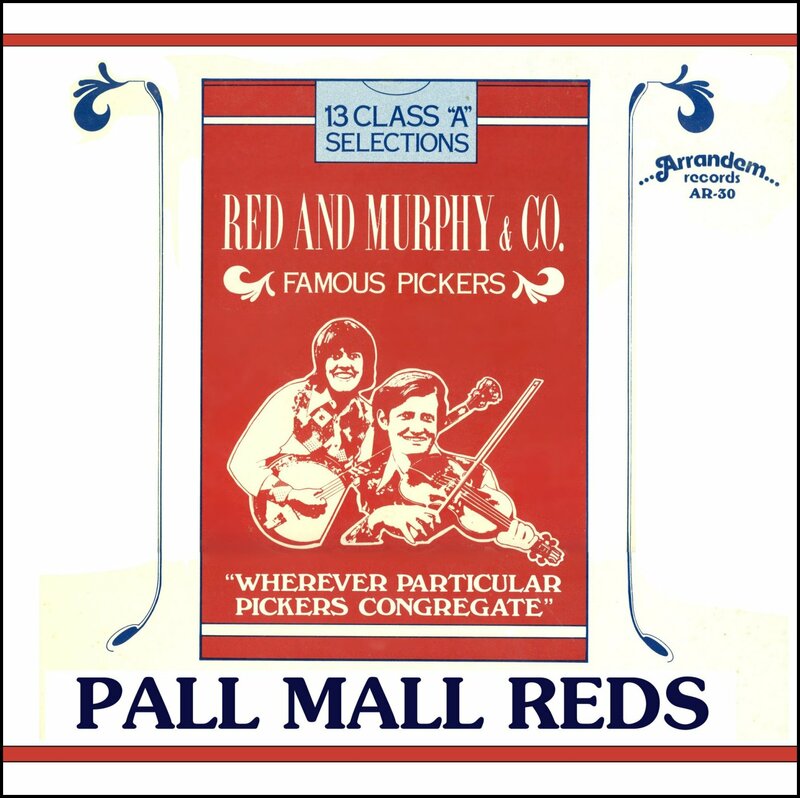 Pall Mall Reds - Red and Murphy and Company's third album, from 1979. We are still the same foursome--Red, Murphy, Argen, Nancy--but we have imported Mike Johnson, Argen's future husband, to add his rock-solid rhythm guitar to the instrumentals. Nine of the thirteen songs are originals. (We were big on originals, figuring they helped set us apart from other regional bands.) The title song, Pall Mall Reds, and the accompanying cover art, reflect a time when smoking, while starting to be seriously frowned on, was not considered heinous. Songs that still amaze me: Hundred And Six Star Rag (how the heck did I play so fast? ), Two Of A Kind, The Darling Daughter. Bonus Cut: This CD includes a 1981 re-recording of Pall Mall Reds with Mindy Johnson on bass, Tuck Tucker on Dobro, and Nancy Hicks Pate singing tenor.